Thank you for supplying legitimate website for these jobs. I’m always concerned about trying to find one of these jobs through a legitimate site and not get ripped off. I have been there and I truly wan to help people now – not just send you on a wild goose chase. Good luck! I’ve always wondered if there were more options to listing freelance work beyond Facebook groups. Thank you so much for the great info! 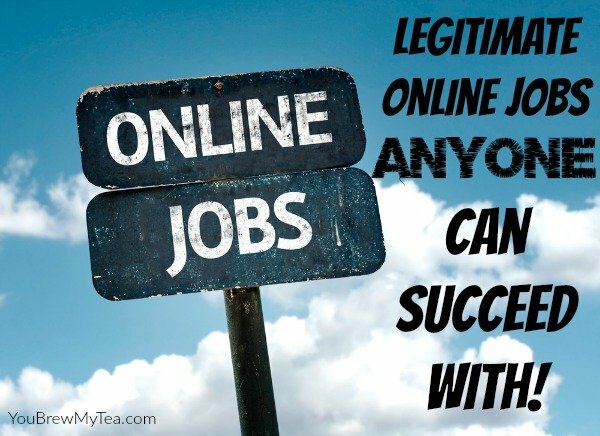 Hi there, great list of legitimate online jobs from home. Thanks for sharing this post with us.